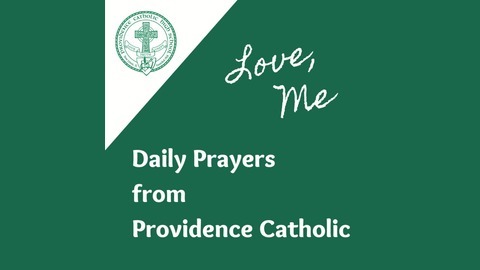 The Providence Catholic community prays together every morning. Students, faculty and staff volunteer to share a personal reflection over the public address system, followed by the recitation of the Consecration to the Sacred Heart of Jesus, and concluding with the Pledge of Allegiance. 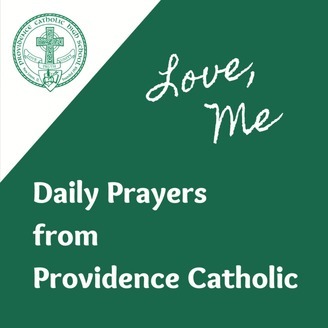 We invite you to listen to the prayers offered up by our community and pray with us!